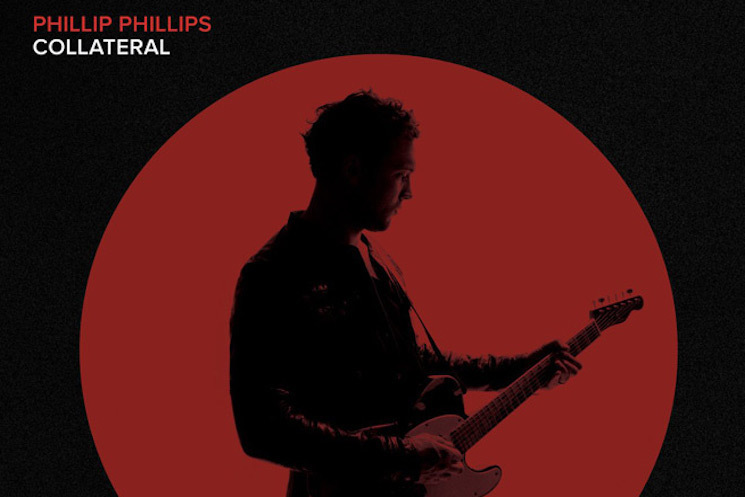 “I see myself again, behind the light I flicker” sings Phillip Phillips on the opening lines of “Alive Again,” a song than encompasses in itself the many shades of light and darkness we find on Behind the Light. Like most of the songs on the album, “Alive Again” introduces a whole distinct sound, musical approach and production, with no other song on Behind the Light sounding quite the same. It’s a song of incredible intrinsic power and emotion, delivered and felt in an almost physical way. 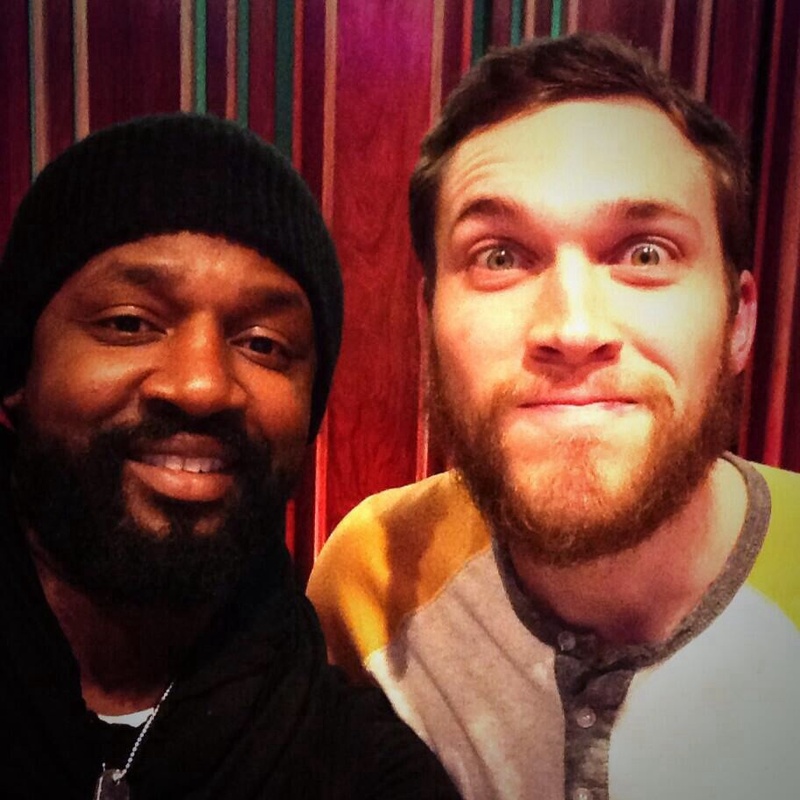 The song was written by Phillip and singer-songwriter David Ryan Harris, who previously collaborated with Phillip on “Tell Me a Story,” one of the most beloved songs from The World from the Side of The Moon. “Alive Again” shares something with that song, which is a certain romantic, vulnerable quality in its vision of the world. This is thanks not only to the lyrics, but also to what is perhaps the most beautiful and haunting chord progression on the album, a bittersweet melody that continually moves between a major and a minor key, and which remains unresolved until almost the very end. The lyrics on the verses are very delicate, very poetic. Like a dream, hope shimmers, flickers, not yet within reach, immaterial. Echoing the music, which juxtaposes warm and rich acoustic guitars with gorgeous electric effects, the images of the lyrics also shift between doubt and certainty, burning desire mingled with a lingering, weakening past. It evokes the idea of the sublime, of being caught between two seemingly contradictory emotions, of seeing the beauty that is contained within the suffering, the sweet moment when someone who has been very ill is about to begin walking again. And then the chorus, when it comes, is big, the heavy synths piercing through the song like sunlight shining through heavy clouds. The feeling is that of having survived through deep darkness and pain, for you can’t feel alive again without something inside you having died. And what we feel–at least what I feel–through those forever shifting chords, is the dent, the indelible marks forever left by pain in the heart. It will heal, it has healed, but the scar remains, together with the memories. It’s a fact that without darkness there would be no light, without death, no life. “Alive Again” acknowledges these truths. It also reminds us of another one: that when we have been in complete darkness and we finally manage to come out, the sun can blinding with its light. And so is life, sweeter and more precious when we are able to feel again what it truly means to be alive. Check out a beautiful live version of “Alive Again” below! And click here to Buy Behind the Light! 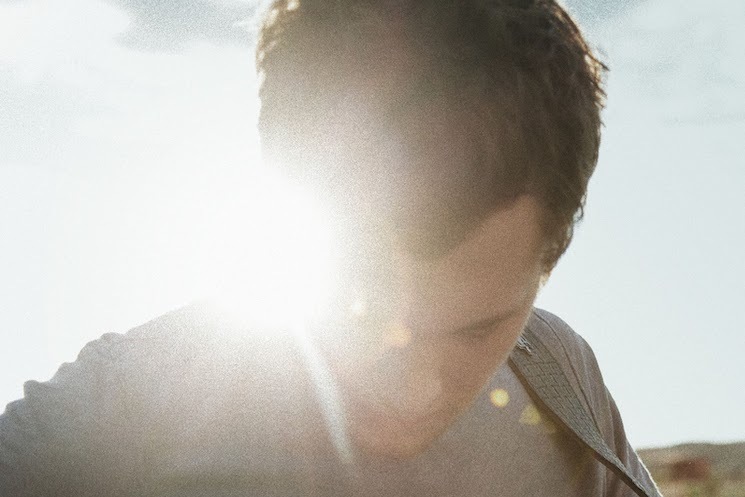 Each week until May 19 we are writing about one song on Phillip Phillips’ second album Behind the Light. Check out our previous songs of the week! Photo credit: David Ryan Harris.